The practice of Drs. 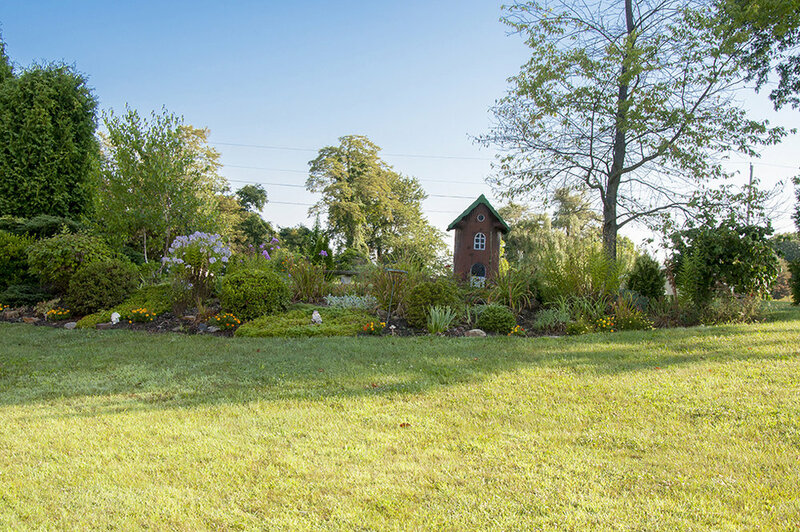 Hansen and Torba, PC has been serving the Derry and Latrobe area for over thirty years. 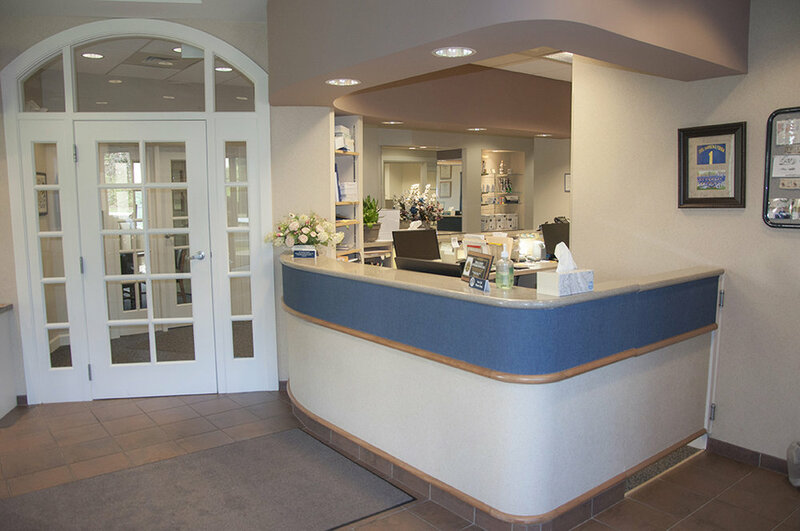 Our goal has been to provide exceptional quality dental care in a comfortable and pleasant environment. Once good dental health is established, our intent is to help you maintain it. The connection between poor oral health and heart disease is firmly established in the scientific community. Therefore, creating and maintaining good oral health directly translates to helping ones overall physical health and well being. To achieve this goal, our services cover all general dentistry, implants, crowns, cosmetic dentistry, full and partial dentures, root canals, children’s dentistry, and periodontics. 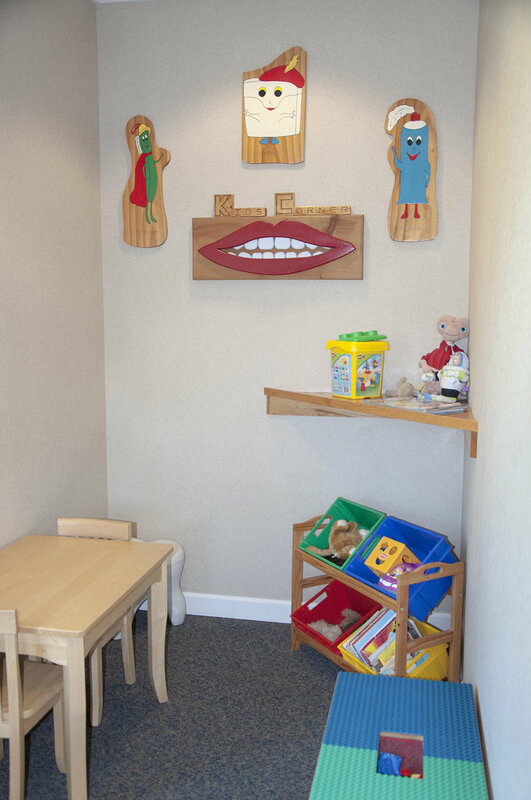 We hope to work with our patients over the long term to ensure continuity of treatment and exceptional dental health. We want your time spent with us to be an enjoyable experience. 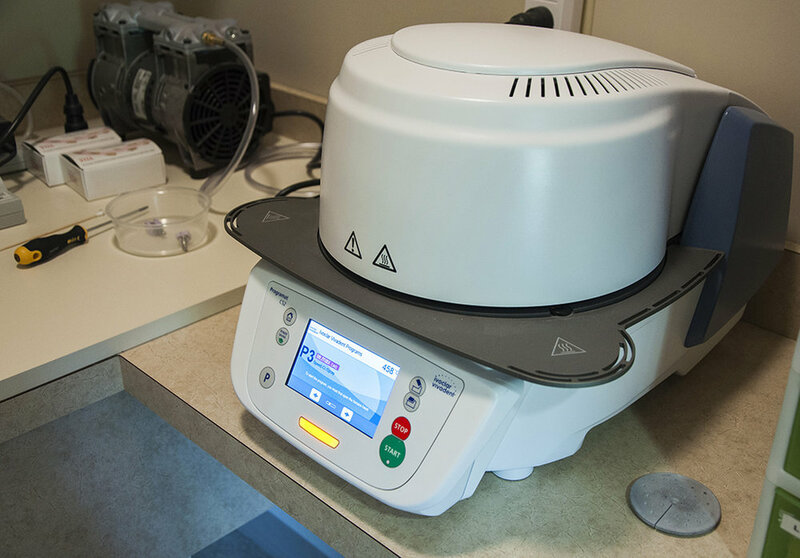 Our standards of sterilization and infection control meet and exceed industry standards. Your health and safety are our highest priority. The state-of-the art-dental office of Drs. Hansen and Torba was built in 2003, and is located off of Route 217. 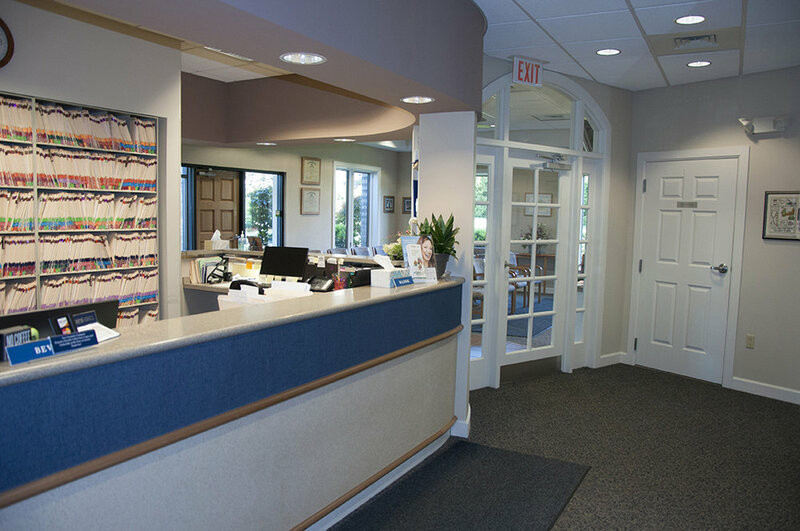 Our office was designed with your comfort in mind. 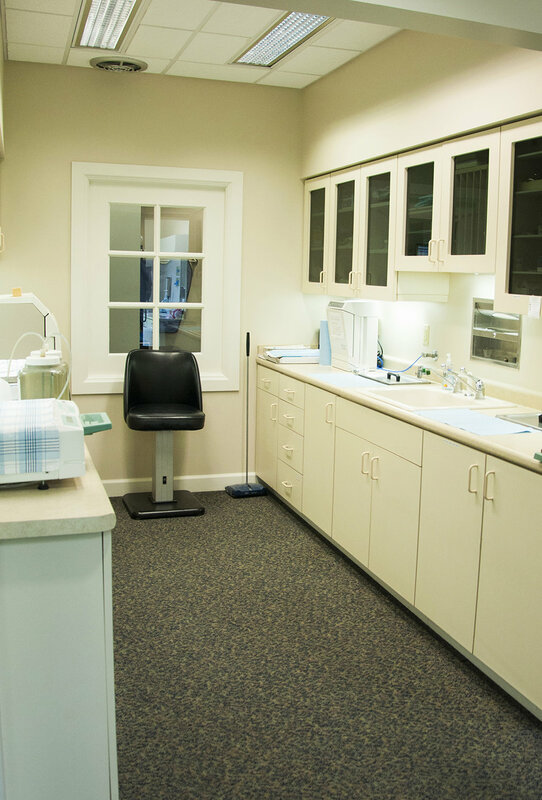 We are a completely LATEX FREE practice and the building contains a spacious reception area and large windows in each operatory. 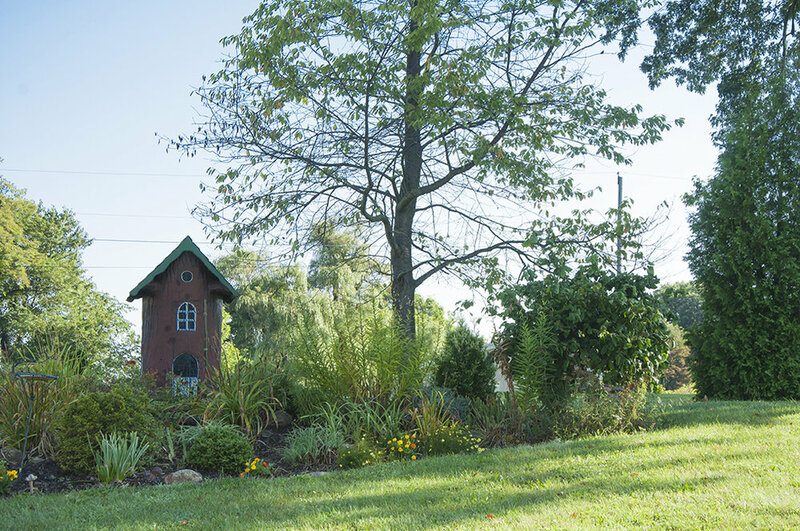 Our countryside office location allows patients to see multiple forms of wildlife while visiting. During the summer months, one can even view humming birds as they come right to the windows to feed. 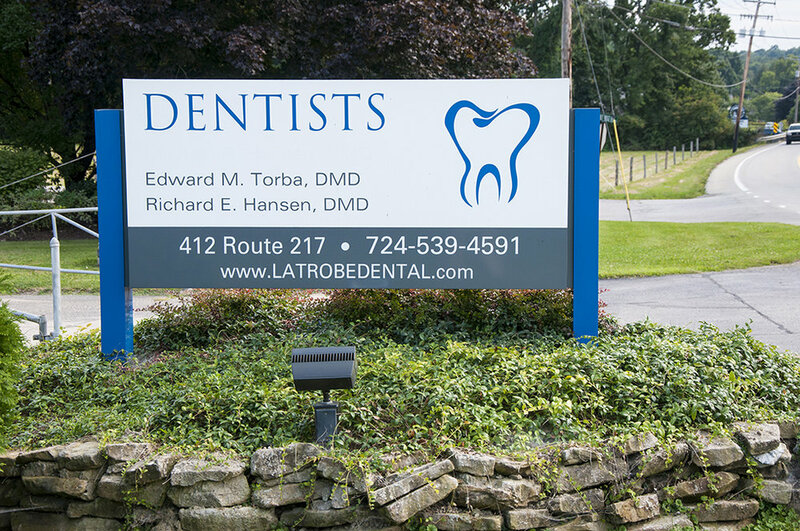 We know you have many choices when choosing a dentist in the Latrobe, area, so we have made requesting an appointment a simple process and will do our best to accommodate your schedule. If, for any reason you cannot keep a scheduled appointment, or will be delayed, please call us as soon as possible at (724)539-4591. In order to provide you with the best care and enable you to make educated decisions regarding your oral health, we have incorporated many new forms of technology into our practice. Our digital x-ray system provides quality images at significantly reduced radiation levels. 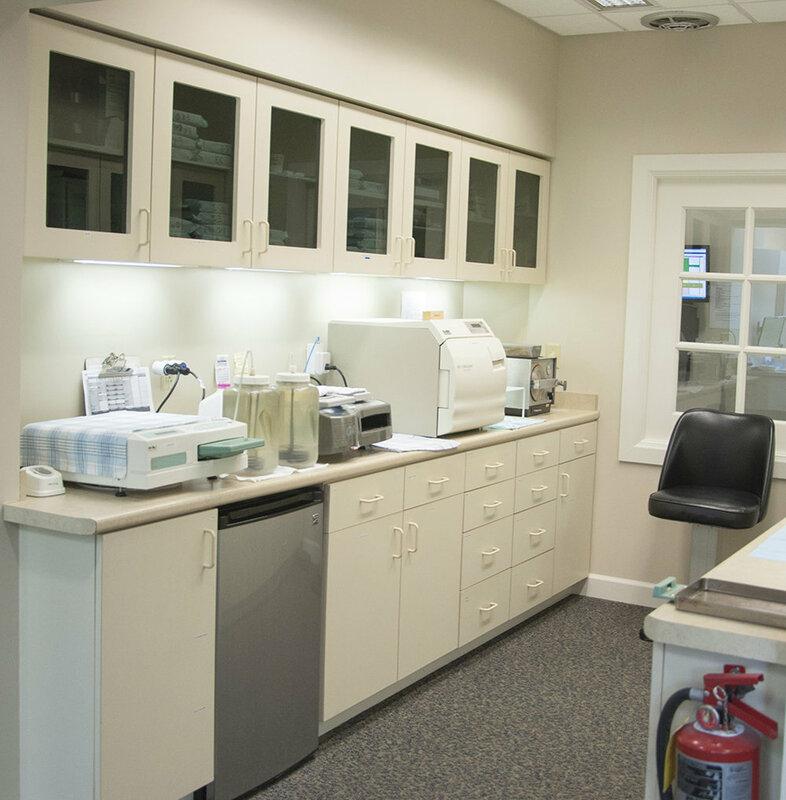 In each operatory, there are 24 inch monitors designed to allow you to view radiographs and images of your teeth taken with our intra-oral camera. With this technology, you can see what the doctor sees. We also offer the latest in digital impression systems with the Cerec Omnicam. No more temporaries or impressions with that sticky dental material! Our office places emphasis on continuing education. 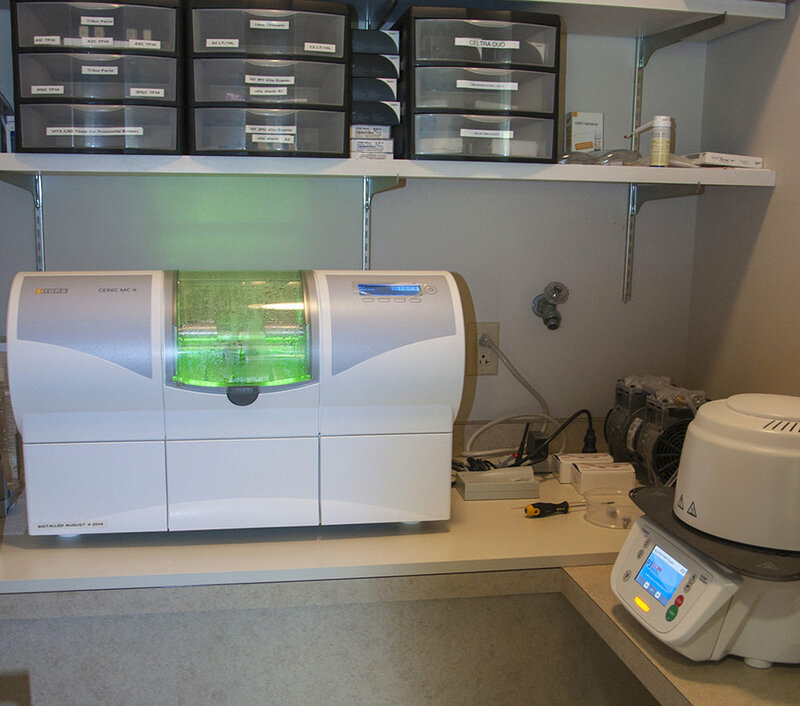 Over the years, Dr. Hansen and Dr. Torba have taken thousands of hours of advanced courses, including attending the prestigious Dawson Center for Advanced Dental Studies and the Seattle Institute for Advanced Dental Education. They continue to attend national American Dental Association conferences and workshops in order to remain updated in the latest dental advancements. 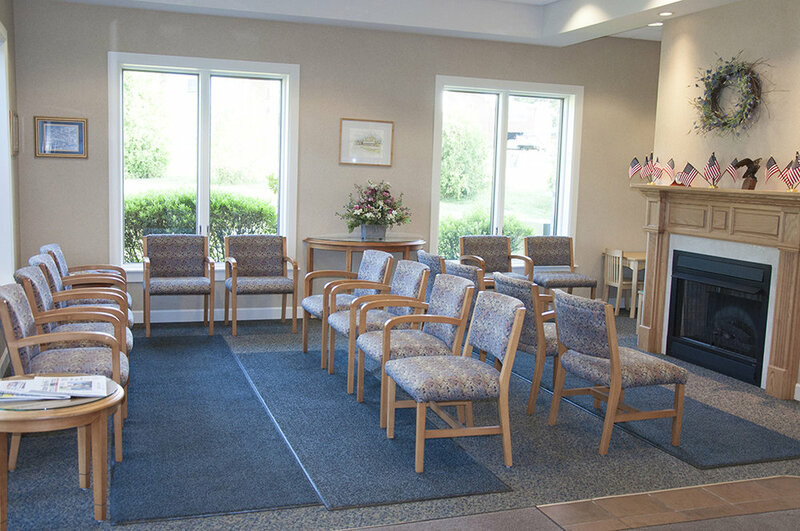 This commitment to continuing their education ensures that each patient is receiving the most up-to-date treatment.